We are dedicated to making our clients advertising efforts profitable. Every client and product line has a specific set of criteria based on market product profit and story! That's right, your advertising strategy needs to address many elements that drive all the parts down the roads, on the path to profit...building the right strategy is based on knowing the way, the route through all the advertising, marketing, design, imaging and message paths to your destination. Our clients know their business. 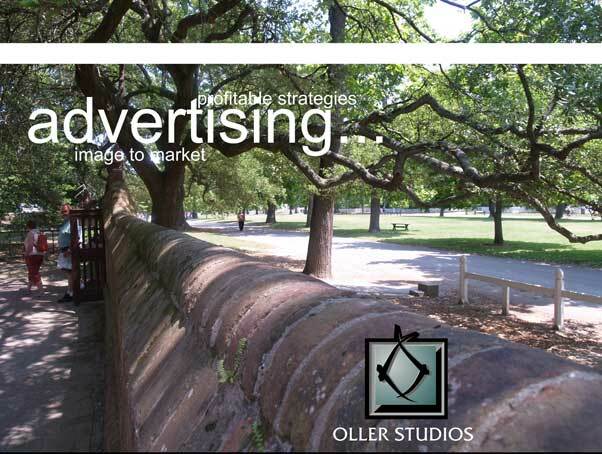 We know the routes to a strong advertising strategy and own the skills to deliver profitable advertising! Call us.